1. In the U.S., roughly one in eight women will be diagnosed with invasive breast cancer during her lifetime. 2. 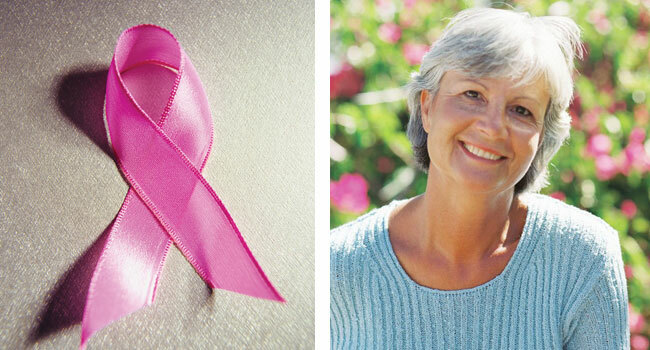 Breast cancer is the second-deadliest cancer among American women (the first is lung cancer). 3. In the U.S. in 2017, an estimated 252,710 women and 2,470 men are expected to be diagnosed with invasive breast cancer. 4. Texas ranks third in the U.S. in estimated new cases and expected cancer deaths due to breast cancer. 5. In Texas in 2017, an estimated 17,271 new cases of breast cancer are expected in men and women, with 3,156 deaths. 6. Top breast cancer risk factors include age, family history, diet and exercise, and breast conditions such as dense tissue. 7. Women with an immediate family member (mother, sister, daughter) who has had breast cancer are twice as likely to develop the disease. Close male relatives with the disease also raises risk. If you have a family history of cancer, genetic testing may help determine risk. 8. Early detection with regular mammograms remains the single most effective way for combating the disease and has contributed to a steady decline in breast cancer mortality among women since 1989. 9. According to the American Cancer Society, women diagnosed with breast cancer that has not spread outside the breast have a higher survival rate. 10. Women should check their breasts monthly, immediately report any changes to a physician, and discuss with her physician individual risk factors including age, menopausal status, and family history to determine their screening needs.